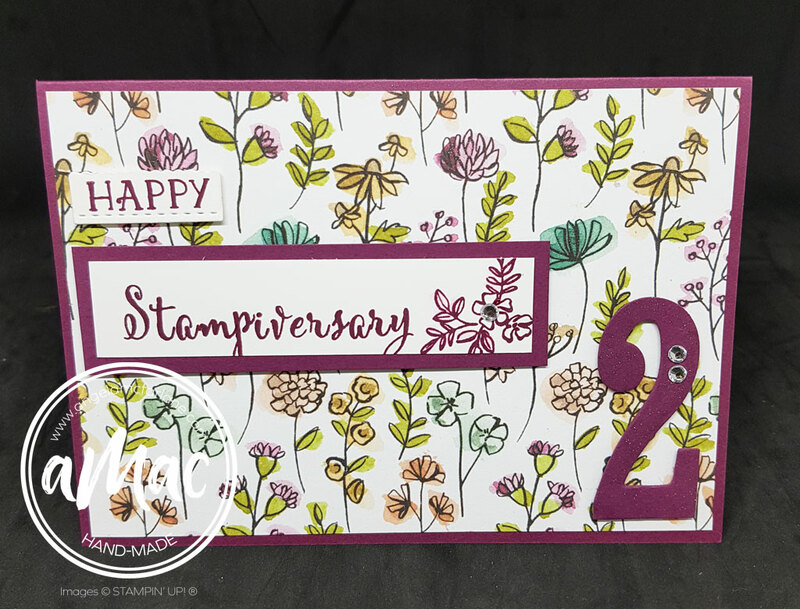 I have three lovely team members who celebrated their 2nd Stampiversary last month. 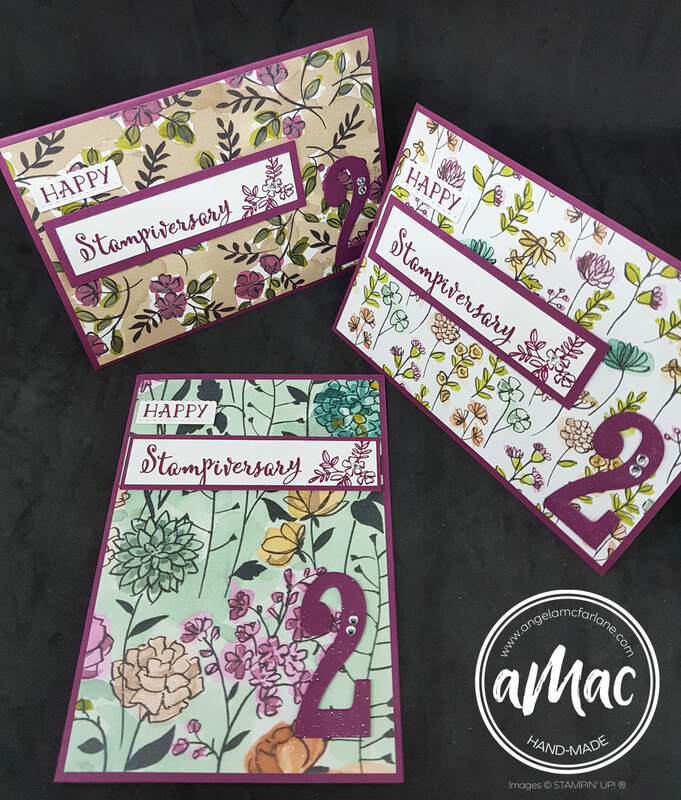 I made these special cards to send them to help celebrate. Melissa, Debbie and Donna, thanks so much for being a part of my team. 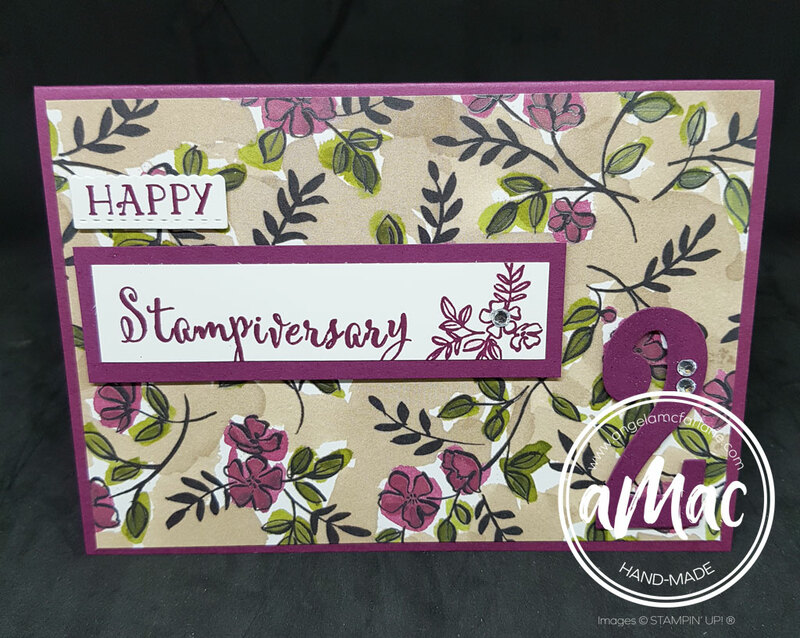 I hope you’re enjoying the journey and being a part of the Stampin’ Up! family. 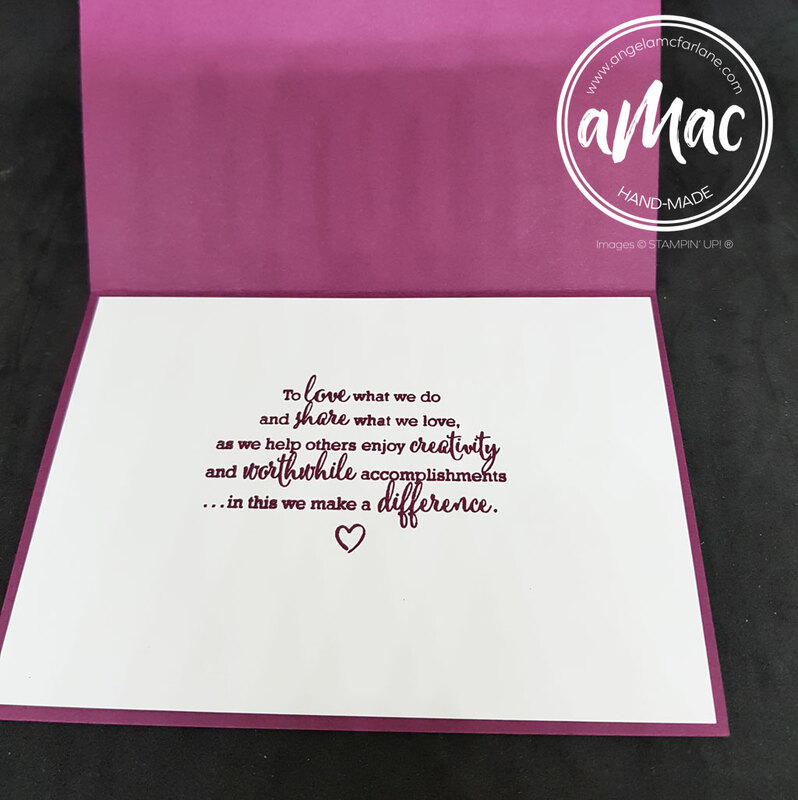 I used the beautiful Share What You Love specialty designer series paper and the Make a Difference stamp set to create my own customised word with the beautiful cursive font. 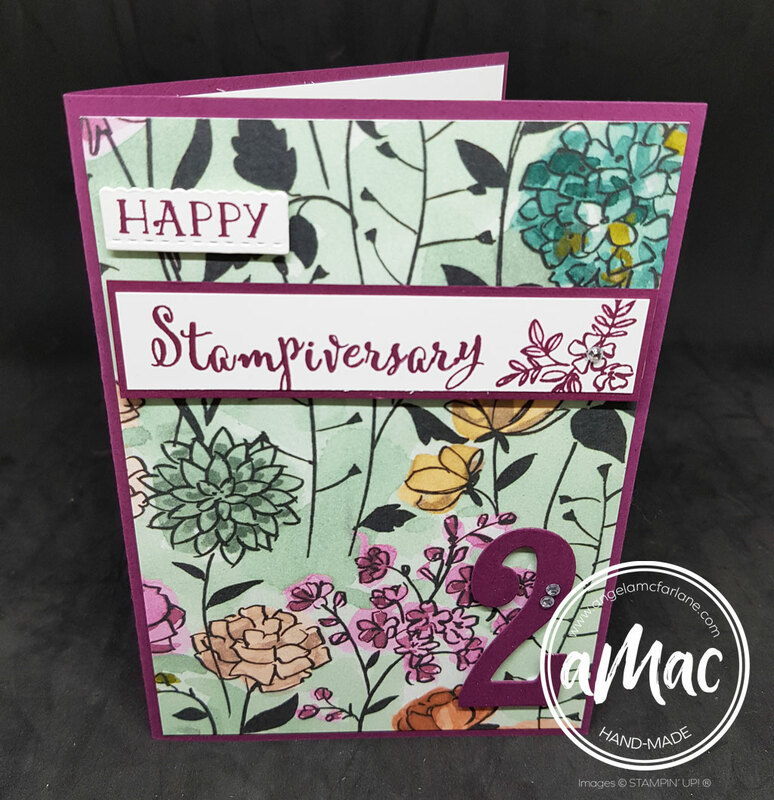 Wink of Stella was used for some sparkle on all of the cards too. This month is the perfect opportunity to join my team with an AMAZING joining offer available. Join for just $169 and receive $235 worth of product of your choice + an entire colour family of ink pads. That’s 10 ink pads for FREE! You’ll also get free shipping. How can you resist?